In recent days two sporting events, namely the NW200 and the Euro 2016 football, have brought to the fore the sanctity of Sunday. While the NW200 has never taken place on a Sunday, and we hope and pray it never will, there is now the possibility of it being used as a contingency day for racing. In relation to the Euro 2016 football we are told that the decision has been made by UEFA and cannot be changed, but it means that for the first time Northern Ireland will play international football at Windsor Park on a Sunday. It is interesting to note that within the rules dealing with the UEFA draw there is an allowance made with regard to political difference between countries, yet there is no account taken of religious views. It brings to our attention the creation institution where one day in seven is appointed for rest. It is a reminder of the resurrection of the Lord Jesus Christ on the first day of the week when He rose victorious over sin and the grave. It is a foreshadowing of the eternal rest purchased by Christ for those who have been washed in the blood of the Lamb and are trusting in Him alone for salvation. "The Sabbath is to be sanctified by a holy resting all that day, even from such worldly employments and recreations as are lawful on other days; and spending the whole time in the public and private exercises of God's worship, except so much as is to be taken up in the works of necessity and mercy." "A Sabbath well spent brings a week of content, and strength for the toil of the morrow, but a Sabbath profaned, whate’er be gained, is a certain forerunner of sorrow." May we as a country and nation return to honouring the Lord's Day and seek His pardon for breaking His law. 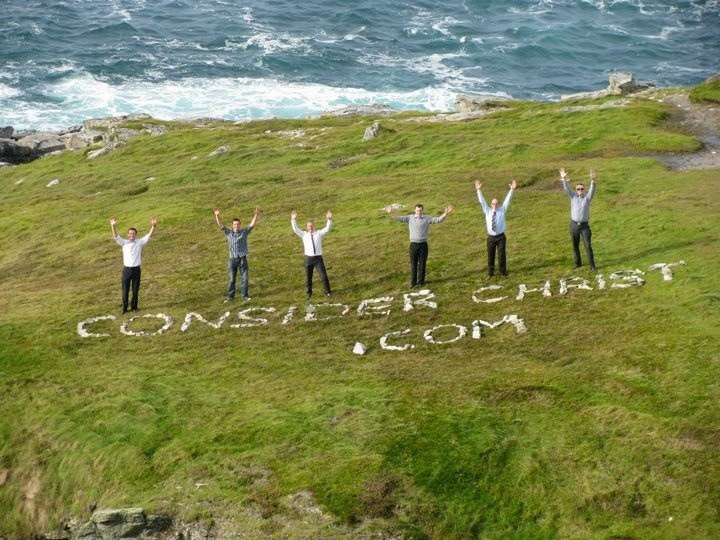 The 'Consider Christ' Campaign began in Northern Ireland in Autumn 2009 – a £100,000 advertising campaign designed to reach our country with the message of the Gospel of grace. Since then, this Campaign has expanded into more of the Counties of Ireland. Over 250 individuals have involved themselves with the outreach into the South of Ireland with tens of thousands of gospel tracts and invitations to specially organised meetings being distributed. Attorney General John Larkin has criticised the UK’s highest court for finding against Christians who refused to rent a double room to a gay couple. In a defence of Christians’ rights to live out their faith, Mr Larkin said that November’s decision by the Supreme Court seemed to leave such Christians with the option of either leaving business or “being complicit in what the Christian must regard as deeply sinful”. 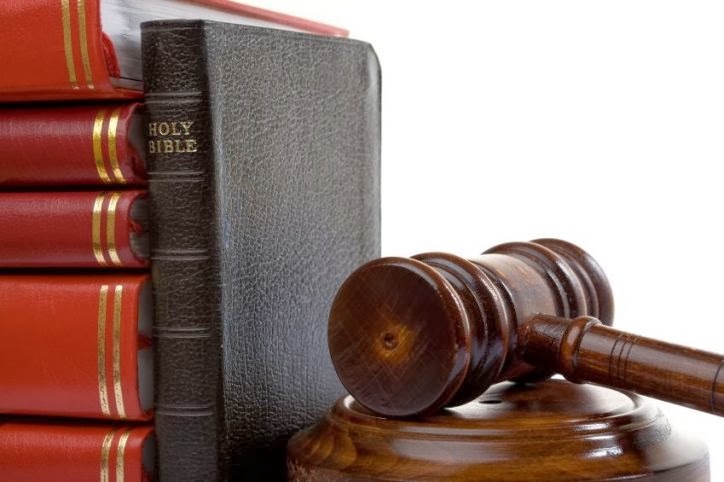 Addressing the topic ‘Do Christians have rights?’, at a conference organised by the Presbyterian Church, Northern Ireland’s first Roman Catholic Attorney General made clear his dismay at the implications of the ruling. He said that Christians needed to be “sensitive” to someone who found themselves refused a room because of their sexual orientation. But, referring to the case of Hazelmary and Peter Bull, who were found to have discriminated against Stephen Preddy and Martyn Hall, Mr Larkin said that the case was a strong example of “the clash of rights” — between the right against discrimination and the right to freedom of religious observance. Referring to Baroness Hale, the deputy president of the Supreme Court and one of those who found in favour of the gay couple in a majority decision (another was Lord Kerr, Northern Ireland’s former Lord Chief Justice), Mr Larkin said that her comments demonstrated “the extent of the failure to understand the orthodox Christian position”. The outspoken Attorney General focussed on a single paragraph of Baroness Hale’s decision, in which she said: “There is no question of replacing ‘legal oppression of one community (homosexual couples) with legal oppression of another (those sharing the defendants’ beliefs)’. Referring to those comments, Mr Larkin said: “If these words are intended by Baroness Hale to be reassuring to Christians, I do not think that their intended outcome is likely to be achieved. Mr Larkin said that if Mr and Mrs Bull had refused to serve a meal to a gay couple, that would be not just unlawful but “incapable of moral justification”. He said that Baroness Hale offered “a false equivalence” and said “she doesn’t appear to appreciate the nature of Christian objection”. Mr Larkin said that he did not believe that “some boor who for his own obscure reasons does not like homosexual people should be able to deny services to them as an expression of his own dislike; the law prohibits such a denial of services, and in my view, rightly so”. 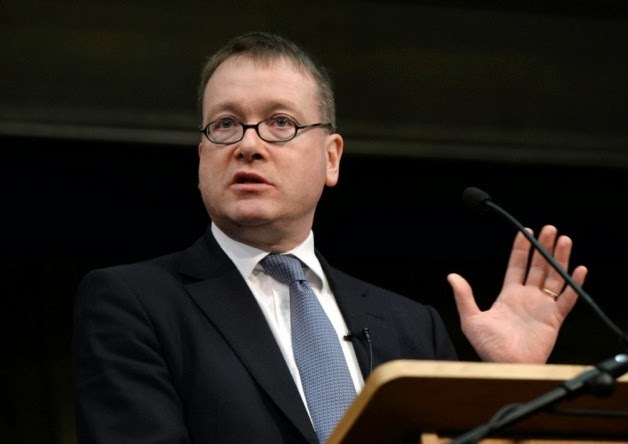 “On the other hand, I do think that a Christian in business should not be placed in a position in which he now seems placed by the Supreme Court decision in Bull and Hall where she or he must choose between withdrawing from business or being complicit in what the Christian must regard as deeply sinful,” said Mr Larkin. 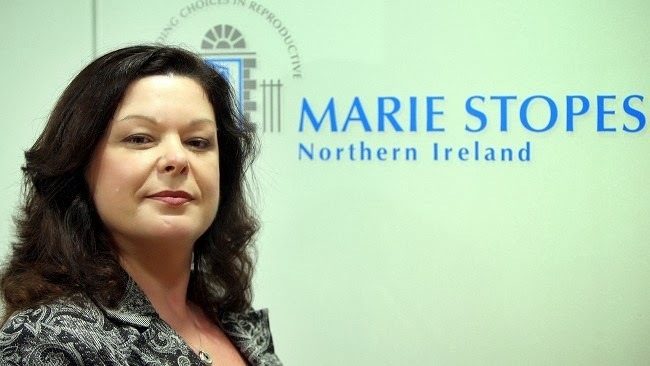 News that the Marie Stopes abortion clinic is poised to open for business in Belfast is a cause for lamentation, not celebration. That Marie Stopes International has courted fierce controversy during its existence is a point beyond debate. Its 2010 advert offering advice on abortion services attracted almost 5000 complaints; a 2011 video that targeted children with gross images and vile suggestions caused even more extreme offence. We have listened carefully to the arguments put forward in recent days to justify the need for this clinic in our capital city, and to the assurances given that it will operate within the strictures of our local laws. However, we are profoundly unimpressed by both these arguments and assurances. Our considered view is that the opening of this clinic is simply a vehicle by which the boundaries of the current law on abortion in Northern Ireland will be increasingly pushed, so providing encouragement to others whose wicked objective is to have ‘abortion on demand’ in our country. 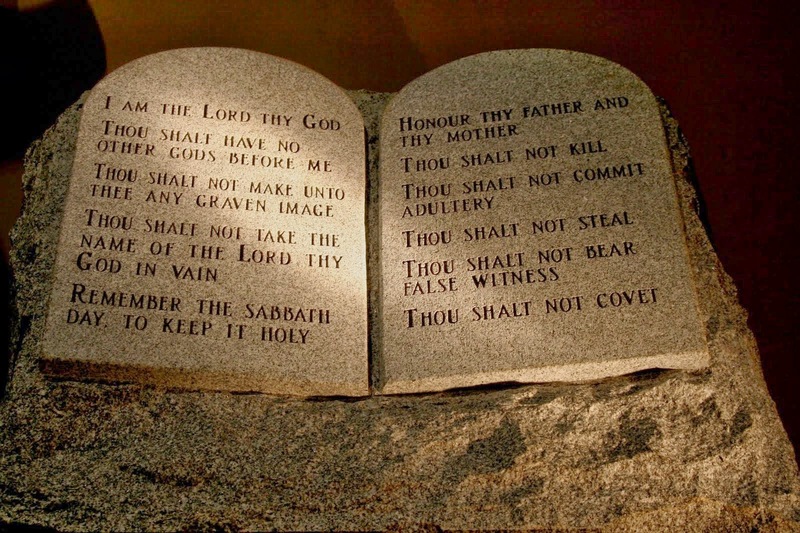 Our conscience is bound by Scripture that teaches us not to deliberately kill innocent human beings (cf. 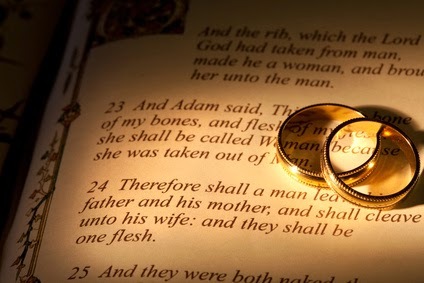 Exodus 23:7; Proverbs 6:16,17; Revelation 21:8; 22:15; Matthew 15:19,20; and Romans 13:8-10). In the light of these (and other) Scriptures, we recognise it as our duty to act as a voice for the unborn and must therefore oppose those who, “gather themselves together against the soul of the righteous, and condemn the innocent blood” (Psalm 94:21). To find this potential slaughterhouse located in the centre of our capital city is indescribably appalling.